Ready Player One Reviews - What Did You Think?! Warner Bros. Pictures‘ Ready Player One is now playing in theaters and we’ve created this spot for you to tell us and your fellow moviegoers what you thought about the Steven Spielberg-directed film, starring Tye Sheridan (X-Men: Apocalypse, Mud), Olivia Cooke (Me and Earl and the Dying Girl, Bates Motel), Ben Mendelsohn (Rogue One: A Star Wars Story, Bloodline), Lena Waithe (Master of None), T.J. Miller (Deadpool), Philip Zhao, Win Morisaki, Hannah John-Kamen (Star Wars: The Force Awakens), with Simon Pegg (the Star Trek and Mission: Impossible movies) and Oscar winner Mark Rylance (Bridge of Spies, Dunkirk). You can read our Ready Player One review here. You can view all our previous Ready Player One coverage by clicking here. Three-time Oscar winner Steven Spielberg (Schindler’s List, Saving Private Ryan) directed the film from a screenplay by Zak Penn and Ernest Cline. It is based on the novel by Cline, which spent more than 100 weeks on The New York Times Best Seller List. 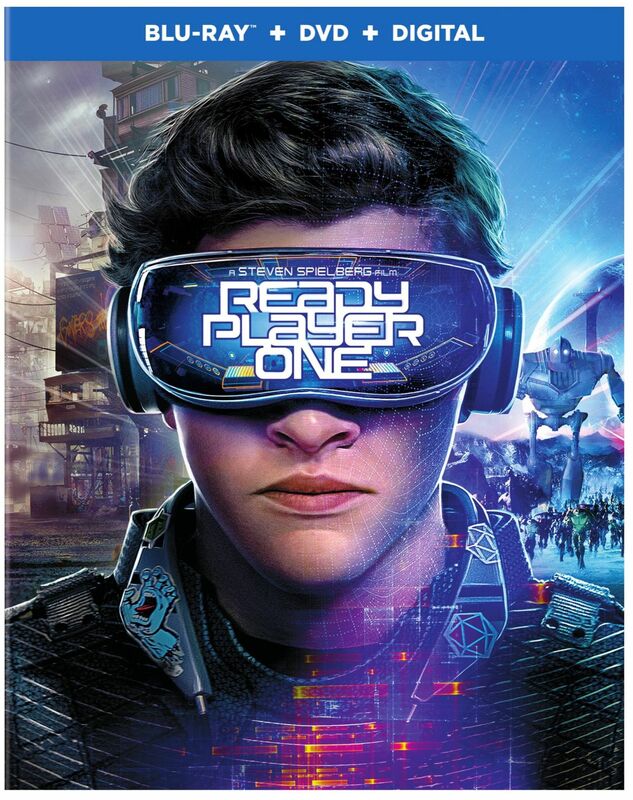 Ready Player One was produced by Donald De Line, Kristie Macosko Krieger, Spielberg and Dan Farah. Adam Somner, Daniel Lupi, Chris deFaria and Bruce Berman served as executive producers. 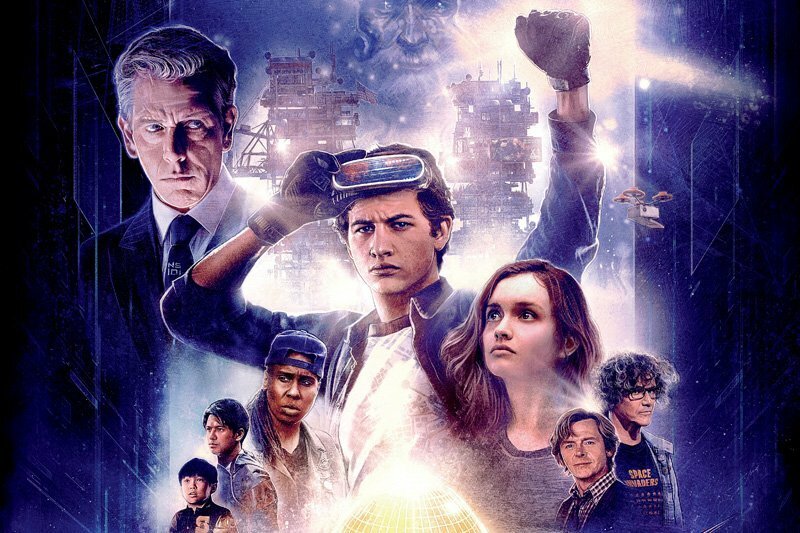 Tags: ready Player one, Reviews, What Did You Think? !